Uber is everywhere, Uber is disruptive and if we have to believe they will completely change the taxi industry. Uber has a value of more than $50B and is the example of the startup industry. Nice but what I have to do with it? Nothing, if you don’t use Uber but it maybe an example for other industries. If you believe a little in disruptive or actually you, as an entrepreneur who is working already with flexible labour, you just think that for organizing flexible labor you don’t need a staffing office, or even the way you organize flexible people without a staffing office could be much more efficient then you are the one who needs to read this post. Or are you flexible freelancer who like to be in control of his live-work balance (see also 9 reasons why freelancers take over the world #FreelancersTakeOverWorld), and you are the freelancers who things flexible labor can be organized much more efficient and you are willing to be an early adapter, also you are the one we need. Because the challenge is to become the Uber of flexible work and you can be part of this and take advance of the early adaptation. The solution: Learn how you can participate in the Uber of flexible work. As you can expect we are not the first one with this idea (see 6 marketplaces as an alternative for a staffing office #FreelancersTakeOverWorld), we also don’t have the best idea’s and more important the best way of execution of these idea’s. But that is where you come in. If you are entrepreneur or the freelancer we would like to hear your opinion and spread the word if you agree. Together we can build the best solutions, probably per industry and hopefully on base framework (although it is not the time yet to discuss frameworks). It will be some kind of crowd sourcing or maybe better co-creation experiment (see also my posts Problem-customer fit crowd sourcing and Co-creation examples review). 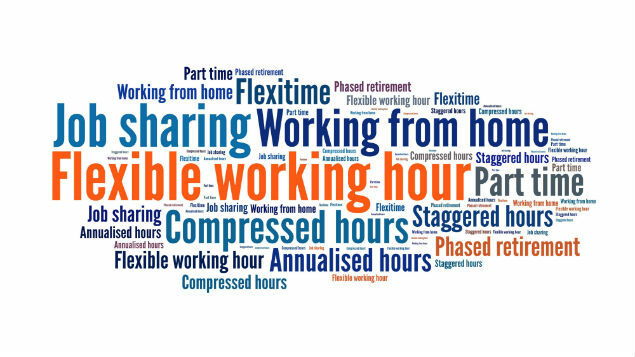 At first we bring flexible labour to the companies who needs it and second we make much more efficient. Probably Freelancers and Companies will be member of the co-op (in a different form described in Another way of crowdfunding/sourcing: The Software Cooporation). And what is in it for me? That’s quiet simple. If the experiment works in your industry, as a company you will have more motivated flexible workers a better price. 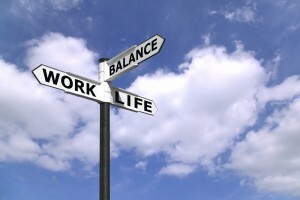 And as a freelancer you can be more in control of your life work balance and earn more. If you are interested then drop a short comment.